Naked in New York begins in the car of grown up Jake, he is talking to us about his girlfriend, Joanne, and to whom you can turn to for help while facing life. From there it flashes back to his memories of his parents, college, house across from a squirrel infested peanut factory, best friend, writing career and Joanne. We don't have any reviews for Naked in New York. 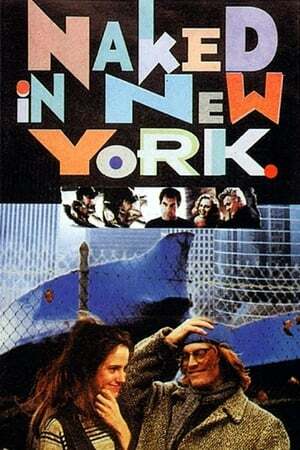 We don't have enough data to suggest any movies based on Naked in New York. You can help by rating movies you've seen.